Your responsibilities as the managing agent have changed. 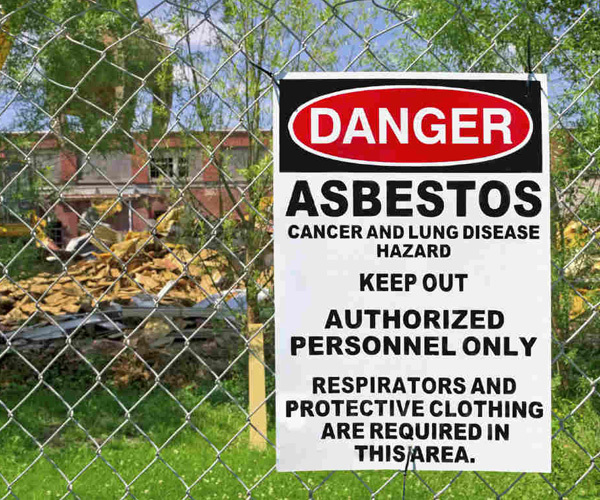 You need to know about the new laws regarding identifying properties affected by loose-fill asbestos insulation (LFAI). The new laws will protect residents, workers and communities as a whole. In May 2016, changes to tenancy laws meant it is now a material fact if a property is listed on the register of residential properties that contain or have contained loose-fill asbestos insulation. From 30 October 2016, the Residential Tenancy Agreement used will need to include a requirement to notify tenants if the premises they want to lease is on the Loose-fill Asbestos Insulation register, or if the premises is added to the register during the tenancy. The law was introduced under the Home Building Act 1989 whereby a publicly available Loose-Fill Asbestos Insulation Register was created. NSW premises where the Government is satisfied that there is substantial evidence that loose-fill asbestos insulation is present at the premises. For anyone wishing to obtain more information regarding affected properties or to search the register please click here. You will then be redirected to the register on The NSW Office of Fair Trading website. There has been an amendment to Clause 40B of the Residential Tenancy Agreement whereby tenants must be made aware in writing if the property they are renting is listed on the register. Current residential tenancy agreement leases can still be used if you have them so you won’t need to throw them out, but you will need to include an addendum.The addendum allows you to strike out the existing clause and use the new clause that is now required. A copy of the addendum can be downloaded here.